Order one verified Seal Online KR account to play this game from anywhere. 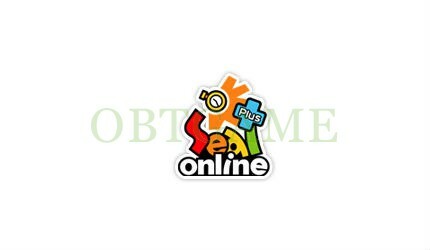 Seal Online (씰 온라인) is a Massively Multiplayer Online Role-Playing game. Any players want to play Seal Online South Korean server, got one verified Seal Online KR account to get started! If selected to purchase custom account, you can custom the username, password, and email.